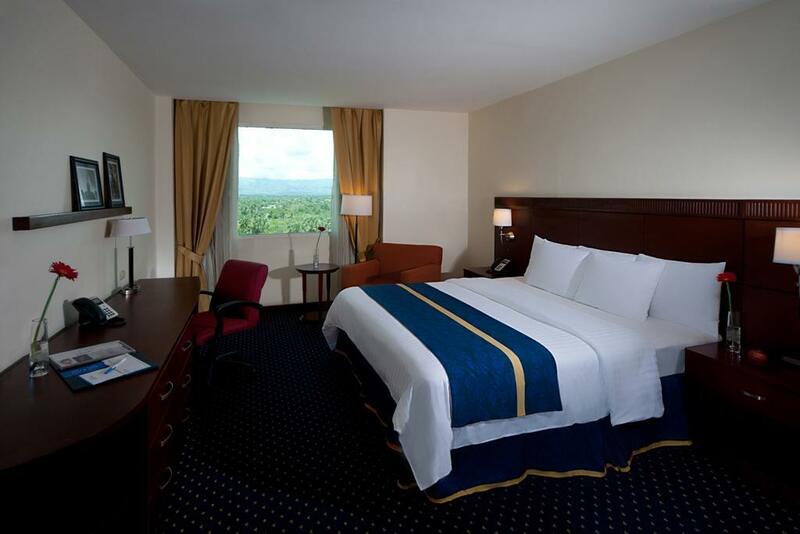 ﻿ Best Price on Hodelpa Garden Court Hotel in Santiago De Los Caballeros + Reviews! Have a question for Hodelpa Garden Court Hotel? When visiting Santiago, you'll feel right at home at Hodelpa Garden Court Hotel, which offers quality accommodation and great service. From here, guests can enjoy easy access to all that the lively city has to offer. 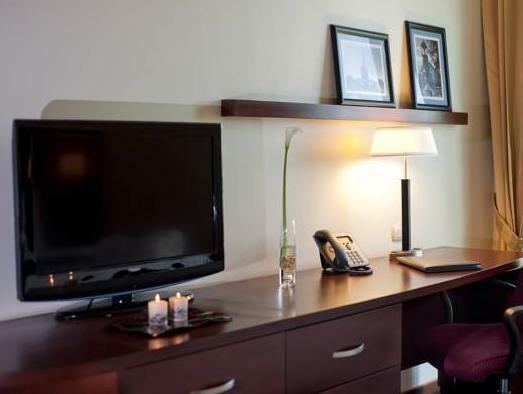 No less exceptional is the hotel's easy access to the city's myriad attractions and landmarks, such as Cibao International Airport, Gurabito Country Club, Baseball Field. 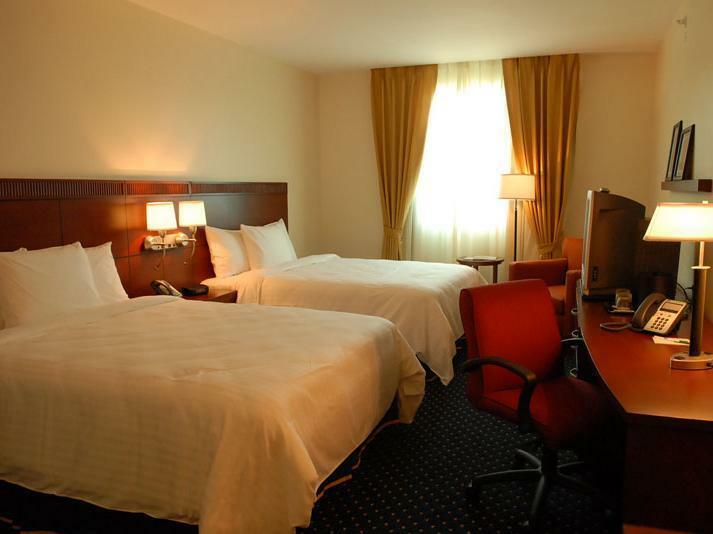 Hodelpa Garden Court Hotel also offers many facilities to enrich your stay in Santiago. 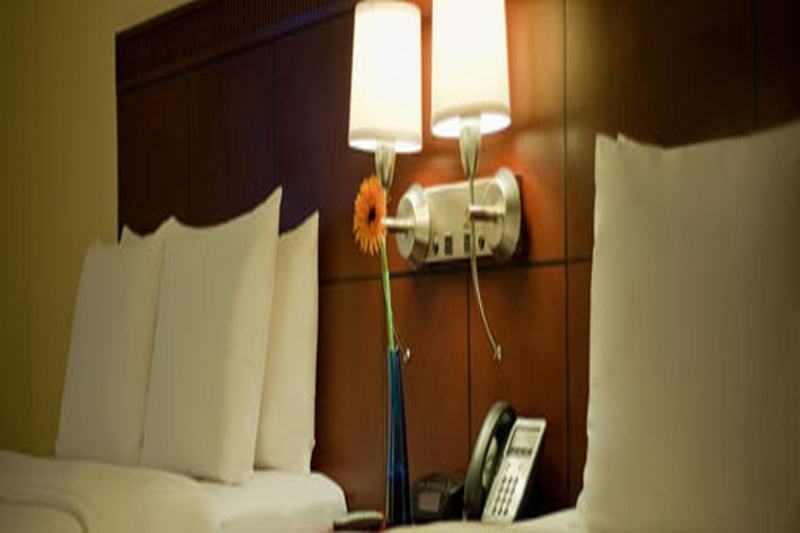 Top features of the hotel include free Wi-Fi in all rooms, Wi-Fi in public areas, car park, room service, airport transfer. 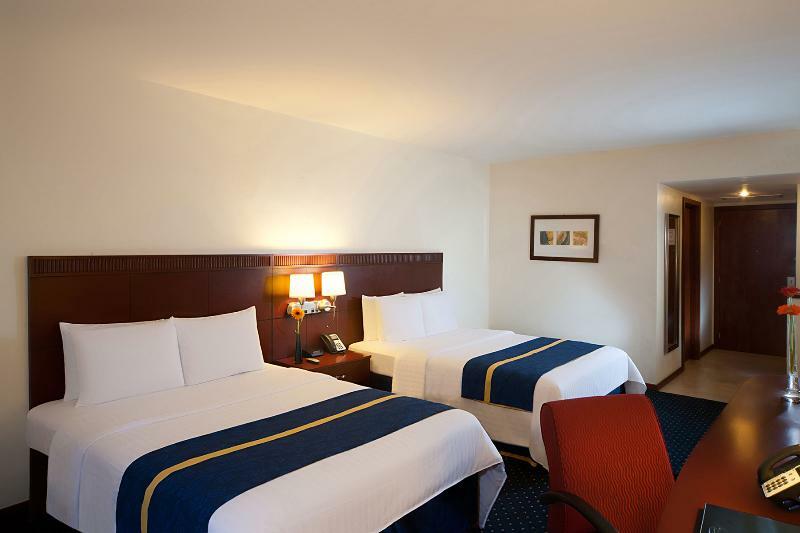 The ambiance of Hodelpa Garden Court Hotel is reflected in every guestroom. television LCD/plasma screen, separate living room, internet access – wireless (complimentary), whirlpool bathtub, air conditioning are just some of the facilities that can be found throughout the property. The hotel offers an excellent variety of recreational facilities, including outdoor pool. 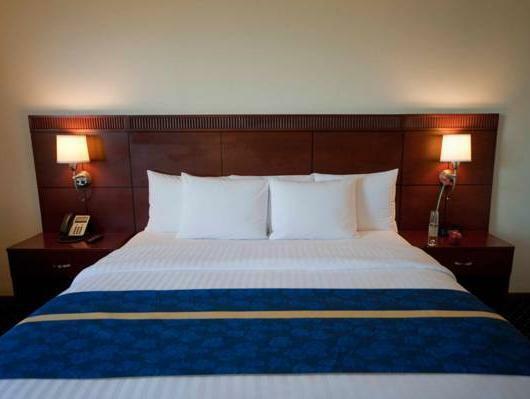 Whatever your purpose of visit, Hodelpa Garden Court Hotel is an excellent choice for your stay in Santiago. Hotel stay was great, we came here because it was close to hotel and free airport shuttle since we were in Puerto Plata the night before and this was easier to leave the next morning to our next destination. The food was great and breakfast was also good. The staff was very friendly and helpful. Would definitely come here again.